Arts Alive will include the Century Hall Hot Zone which will bring to life glass making, blacksmith, pottery and more! Throughout the day, local artists will demonstrate their craft including a variety of techniques for working with clay to form beautiful and functional art. Hands-on activities for children and adults including wheel throwing and handbuilding will let you try your hand at making pottery. A wide range of work by participating artists will be on display for sale. The Arts Alive Hot Zone will be located on Second Street, between Century Hall and the Mockingbird Café. Click here to enter the Century Hall Hot Zone Artist Showcase. Applications are due by March 1, 2019. You must be a member of The Arts, Hancock County to be in the Artist and Artisan Showcase. 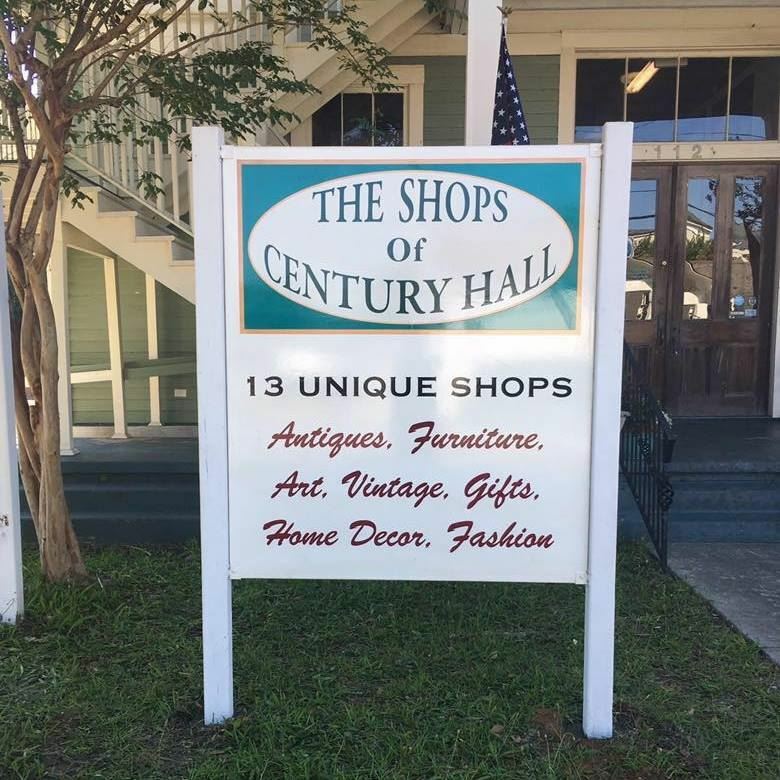 Specify "Century Hall" as your host business. After you have registered, we will contact you with information about participation in demonstrations and hands-on activities in the Hot Zone.